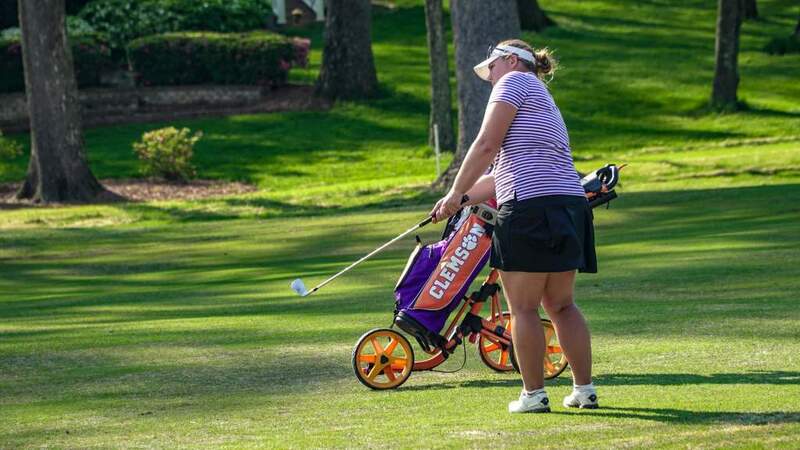 Clemson, S.C.—The Clemson women’s golf program returns to the course for the beginning of the spring season Sunday, as it participates in the 15-team Lady Puerto Rico Classic. The 54-hole tournament will be played Feb. 15-17 with 18 holes played each day with a shotgun start. It will be Clemson’s first tournament outside the continental United States, as the 13th annual event will be held at the Rio Mar Beach Resort River Course in Rio Mar, Puerto Rico. The course will play to a par 72 and 6191 yards in length. The 15 teams competing will feature ACC teams Clemson and N.C. State and SEC schools Arkansas, Auburn, Georgia and LSU. There will also be a strong midwestern flavor as Indiana, Iowa, Iowa State, Kent State, Michigan, Northwestern and Purdue will also be in attendance. GRU Augusta and TCU round out the national field. Clemson’s lineup will include two freshmen and three sophomores. Leading the way as the number-one player is freshman Marisa Messana, who had a 76.67 stroke average in the fall. 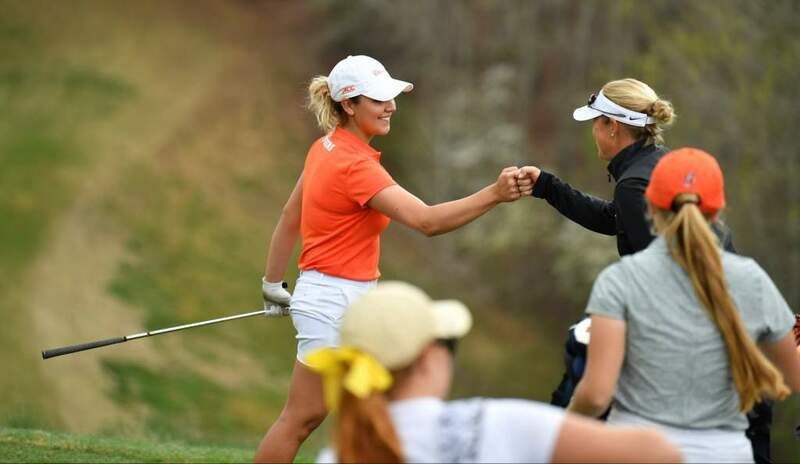 Her fall results included a final round 69 at the Schooner Fall Classic in Oklahoma. Sophomore Jessica Hoang, who tied the Clemson scoring record with a 68 at the Cougar Classic in the second round of the year, will be listed at the number-two position. 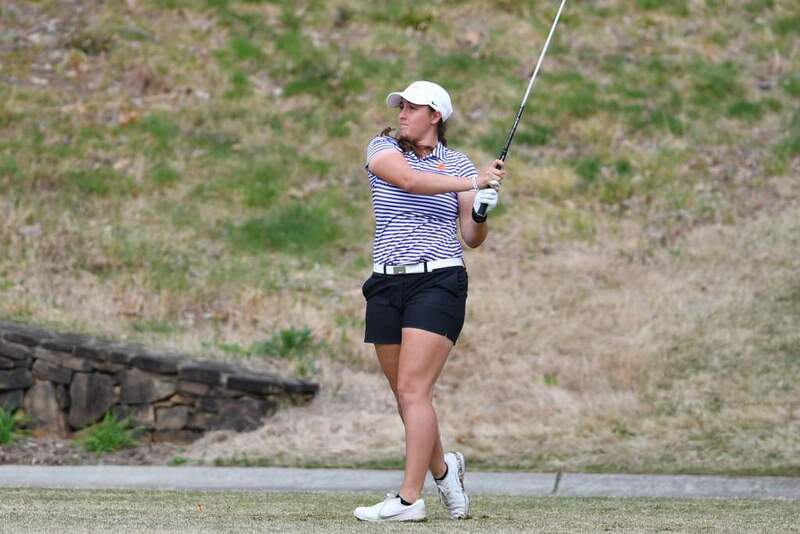 Classmate McKenzie Talbert, a veteran of 14 tournaments, will play the number-three slot. Lauren Salazar, who had the low scoring average for the fall season with a 74.58, will play the number-four position. The native of California has had to overcome some injuries lately. Freshman Riley Lovorn rounds out the lineup for J.T. Horton’s second-team program. 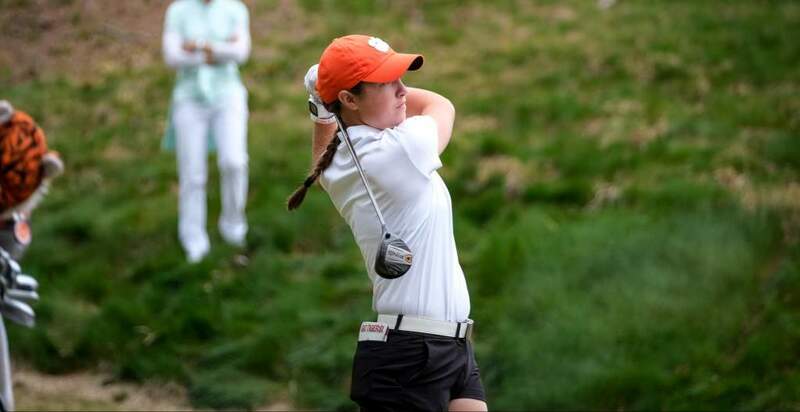 Clemson will be without the services of returning All-ACC golfer Sloan Shanahan, who will miss this event due to injury.